Umalas Retreat 6 is a fully appointed 3 bedroom, 3 bathroom villa with private pool and garden, set amongst beautiful working rice fields within the quiet village of Umalas. 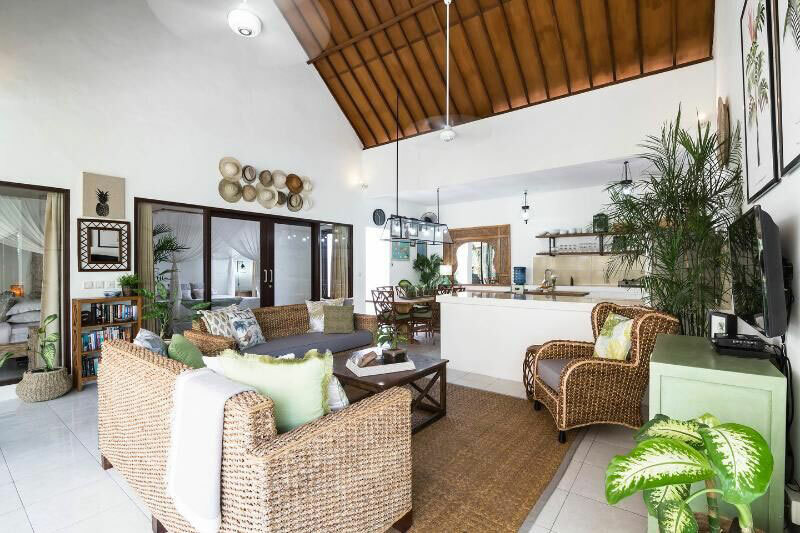 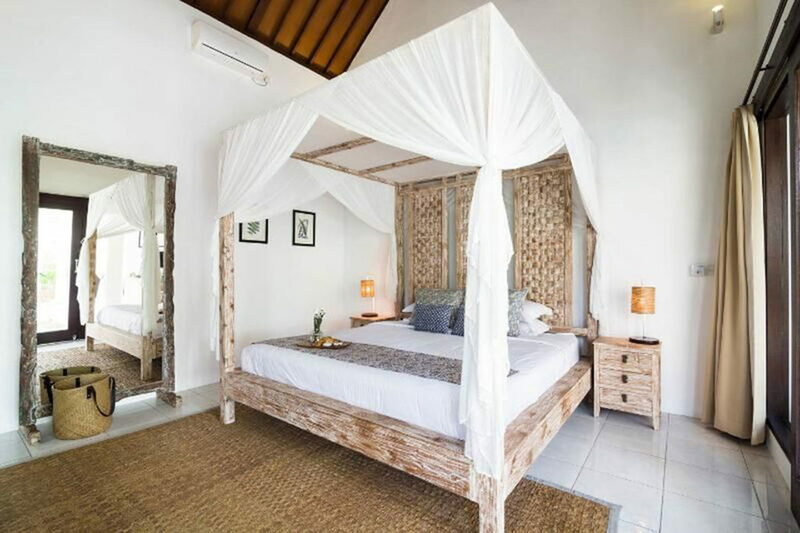 Decorated in a tropical plantation style, this villa is perfect for families or groups of up to 6 persons (or 7 with a roll-away bed, extra charge of AUD $20 per night applies). 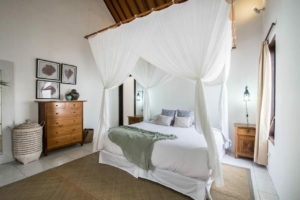 The villa is set within its own secure walled garden accessed by a private driveway and entrance, and consists of three unique guest suites with ensuites, a large pool with gazebo, partly shaded garden and generous living space. 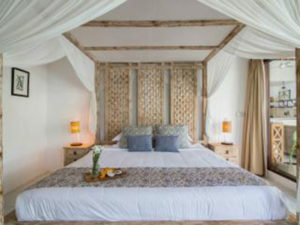 Umalas Retreat 6 has all of the benefits of a 5 star resort, in your own private paradise. Umalas Retreat 6 provides an experienced team of staff to assist you throughout your stay. 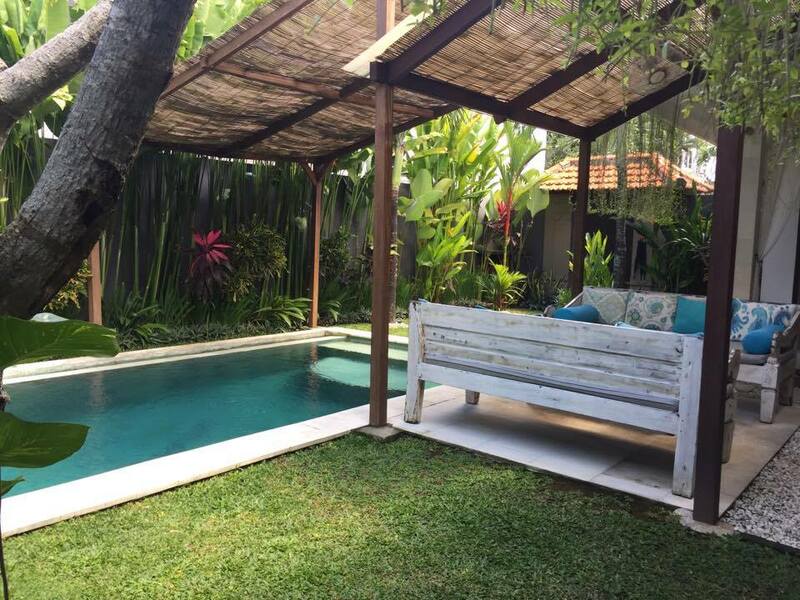 Our Housekeeper / Villa Chef Mrs Rusmini has over 15 years of villa experience. 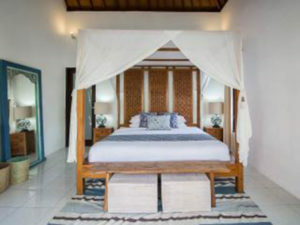 She will tend to the full daily housekeeping service in the villa including an evening turn-down service, and is also available as your personal chef, preparing dishes from a wide ranging menu of Indonesian or international dishes for breakfast, lunch and dinner as required. 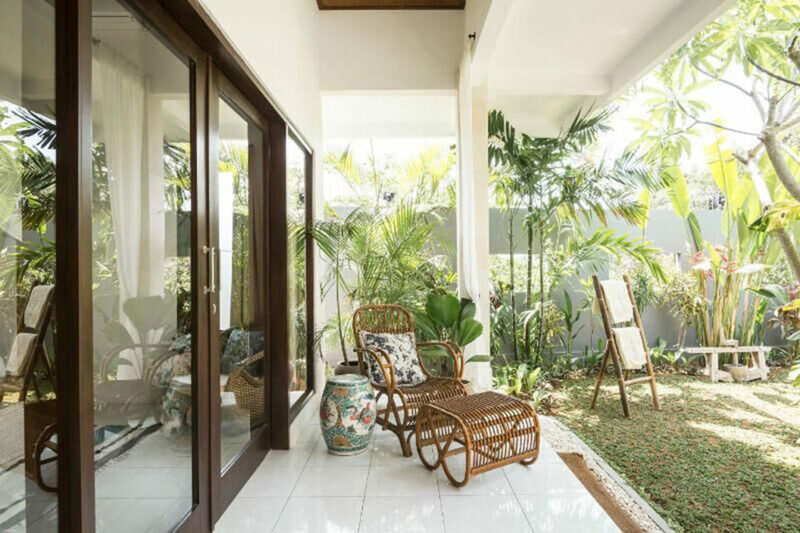 You pay for the ingredients, Rusmini will shop and cook for you for free (excluding a small transport charge, usually around 25.000 IDR). Rusmini has great English speaking skills, and is a gem.